Last Friday there was an all-school Friday Flag to celebrate the announcement of this year's Academic Excellence Award Recipients! The school received a gift which enabled us to honor teachers and staff who foster Academic Excellence. In its first year, the initial gift from Jennifer Meehan & John Lewis set the foundation for the Academic Excellence Award to live on for years to come. 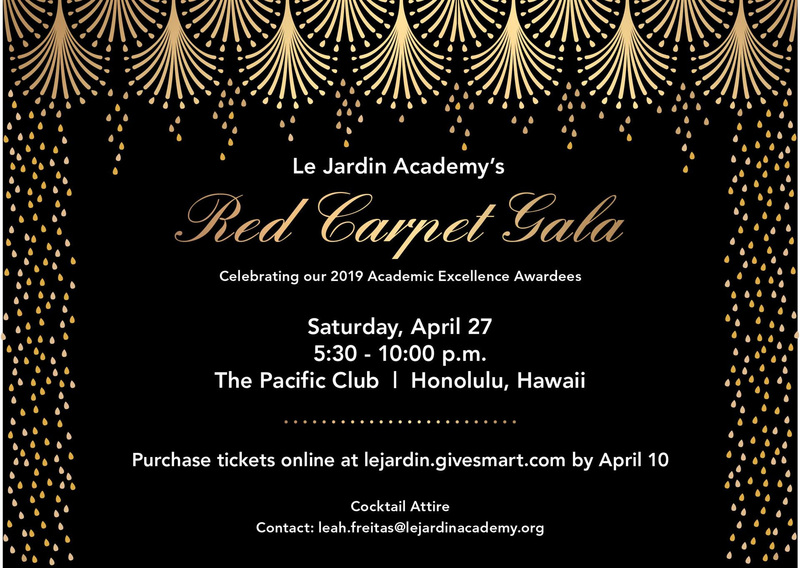 The awardees will be honored at this year's Red Carpet Gala on April 27, 2019 at The Pacific Club! 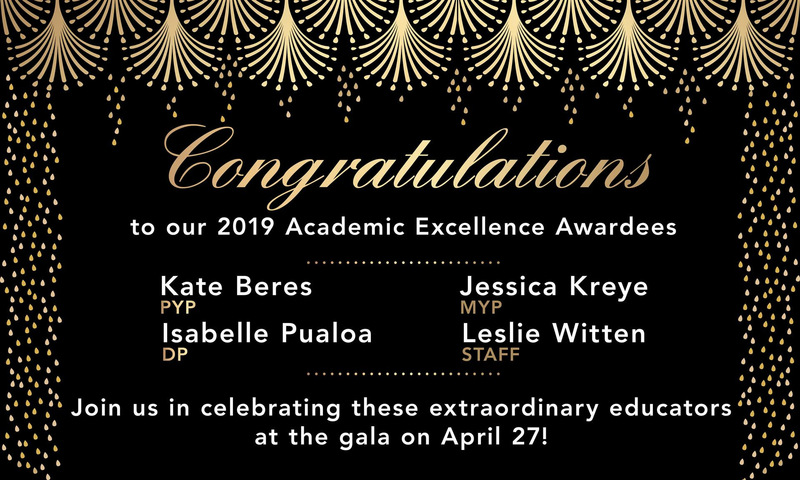 The High School award went to our very own *Isabelle Pualoa* who started teaching at Le Jardin when our newly founded high school had just added a junior class in August of 2004. She has been instrumental in building our French program and her DP students have seen much success. She has provided the opportunity for students to travel to France with her to visit her home and experience her culture firsthand! More recently, Madame Pualoa has become the faculty advisor for our Model United Nations club, traveling with them to New York for their annual conference and had a chance to visit the United Nations. This past weekend, she and the students hosted MUN students from other island schools for the 2nd annual Le MUN event here at LJA, which was highly successful! 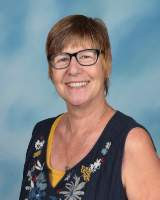 We want to thank Madame for her years of excellent teaching, her dedication to her students, and for joyfully sharing her language and her culture with LJA ohana! It's the last chance to get your nominations in for our 2019-2020 PFA Executive team! Monday, April 15, 2019 by 11:59 PM. After doing a fair amount of research of current high school students at LJA, we noticed a few trends we'd like to share with you! Did you know that 79% of high school students here play at least one sport? Many play multiple sports and juggle other extra curricular activities as well. That is a very high number compared to other schools on the island. In fact, nationwide the average athletic participation rate is 55.5% according to the National Federation of High School Associations (NFHS). So our students are managing life, sports and school quite well. Academically, we're doing better than 'well'. LJA boasts an average GPA of 4.1 among student-athletes! They have proven that time management is clearly one of their strengths as well as the other proven benefits of playing high school sports such as; self-efficacy, teamwork, communication, responsibility and perseverance. And that's not even taking into account the 10,650 of community service hours that we require of our high school students collectively! 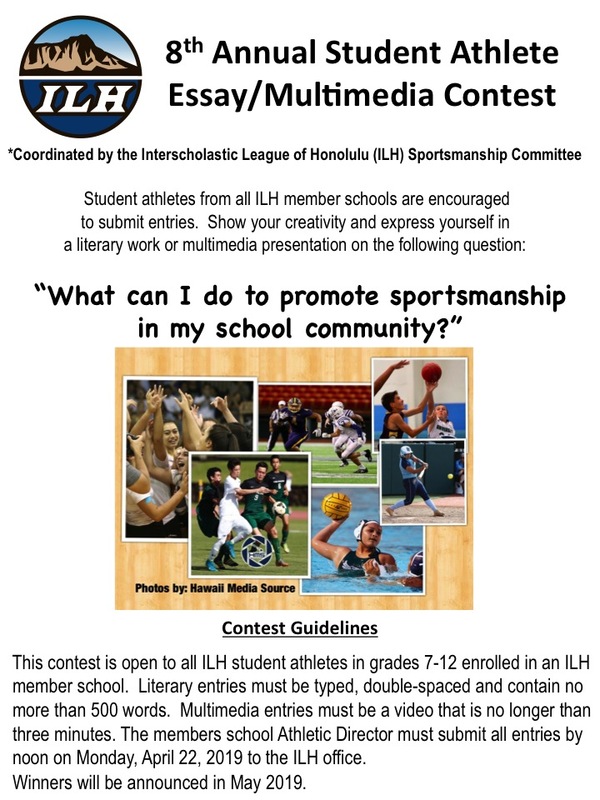 Do you need another reason to come out for a sport and be a part of our Bulldog Ohana? Contact Mrs. Omori for more details! Last week, we celebrated the amazing work collections of our Senior DP Visual Arts Students in the Wang Auditorium. Congratulations to Ms. Amy Manso and her very talented students! Last Saturday, LJA hosted our 2nd annual LeMUN conference. 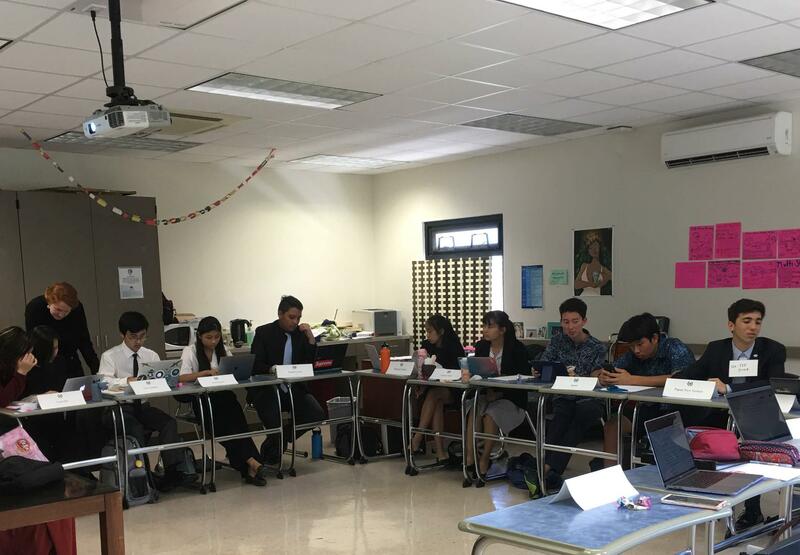 Fifty students from Iolani, MidPac, Kamehameha, Hanalani, Saint Andrew's Priory and LJA worked on 2 committees: Food Insecurity in the Pacific and Human Trafficking. Our Keynote speaker was Jessica Munoz. She is the Founder and President of Ho`ōla Nā Pua (HNP) which means "New life for our children", a nonprofit organization whose mission is the renewal of trafficked girls through health, education, advocacy, and reintegration. I would like to congratulate the LJA Model United Nations Club for working diligently to make this happen. A special thanks to India Spriggs, Sidney Grimsley, John Helman, Kailey Suezaki, Sophia Graf and Hannah Kurosu. 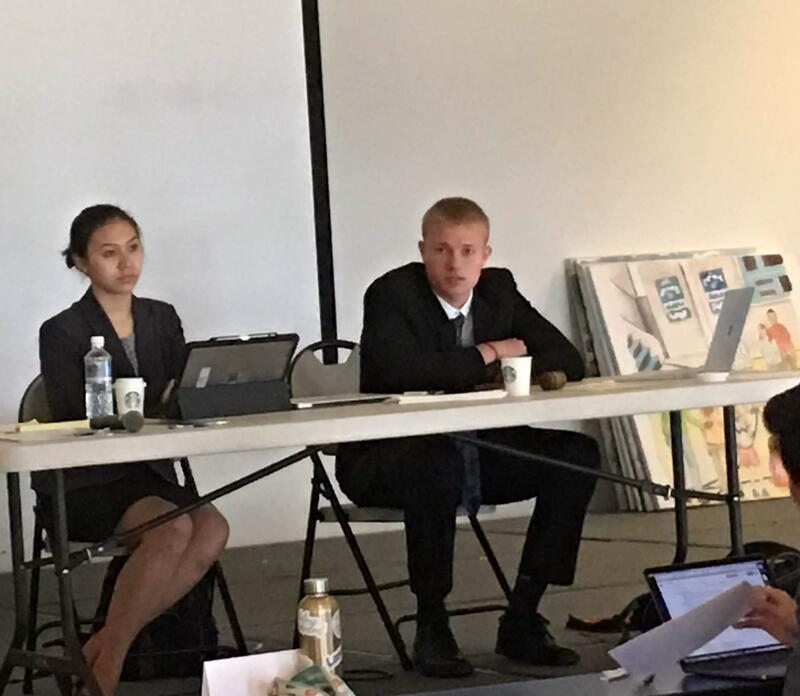 Congratulations to Hannah who was elected Hawaii MUN League Deputee Secretary General. STUDENTS IN DISCUSSION WITH THEIR LE MUN COMMITTEES AND PEERS! 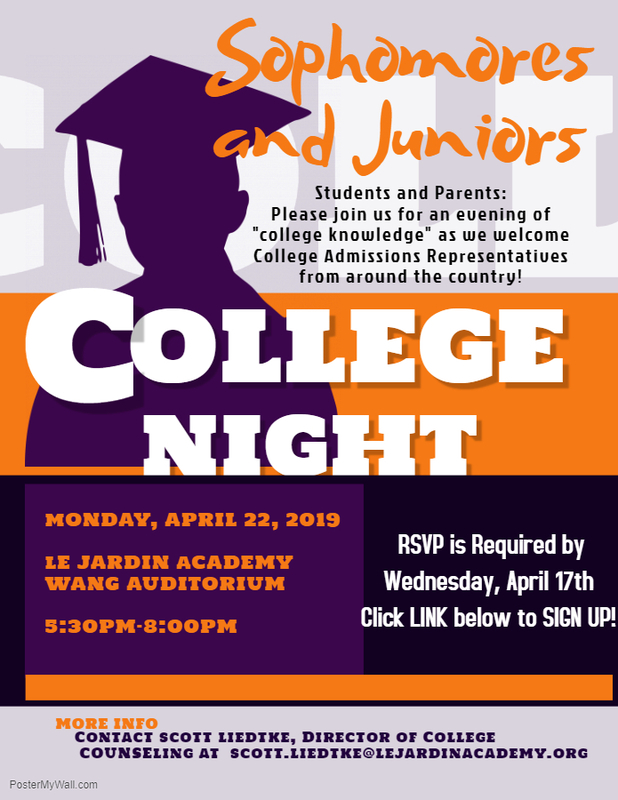 This a required meeting for all Class of 2019 parents in the Wang Auditorium. We will be giving out important DP exam and graduation information, distributing grad packages, discussing Project Grad celebrations, and updating future alumni information. Contact Mrs. Broussard in the HS Office for more information! The Grade 10 Personal Project gives students an opportunity to inquire deeply into a subject of their choice and to create a product or outcome which they can proudly share with their community. Students practice and strengthen their ATL skills, connect classroom learning engagements with personal experience, and develop their own interests for lifelong learning. Please join us on April 25th from 5-7 p.m. at the Wang Auditorium for the Class of 2021's Exhibition celebrating the knowledge, skills and attitudes that helped these students accomplish this year long project. **Earlier this year, our 9th-grade designers as part of our "Paradigm Shift Ahead" unit, created 30 second PSA videos on a variety of topics that were entered into the Olelo Youth Exchange Video Competition. We were excited to hear back from the selection committee, that one of our videos, "Never Again", produced by Matthew Grimsley, Ryli Kalahiki, and Dante Sbarbaro, was nominated as one of the 3 finalists for the very competitive High School PSA category. 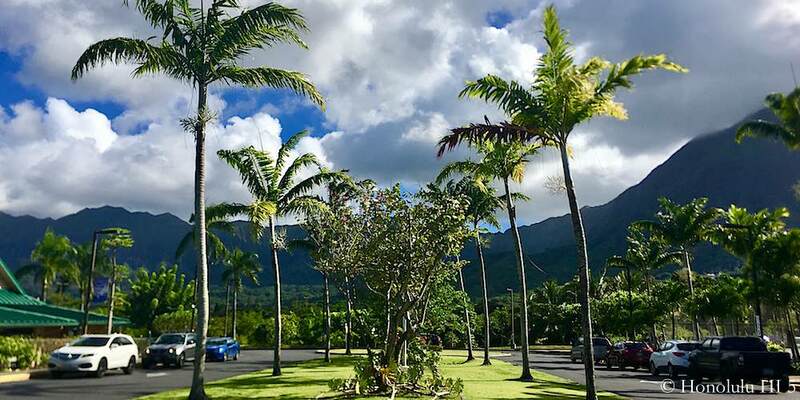 **Ninth Grader Aya Lewis, who won the first prize at the 2019 Chinese Speech Contest for Hawaii Students in late February won 2nd place at the 2019 Chinese Bridge Chinese Language Proficiency Competition (Southwest Region) this past week! Summer School is now offering a High School Dance Class! High School dancers will learn an overview of many styles and techniques including, modern, jazz, hip hop, dance-theatre, ballet basics, world dance, choreography, contemporary, improvisation, partnering, and musical theatre. Dancers will have the chance to perform informally at the end of the summer session for the LJA community. Students will learn stretches and fun dance combinations across the floor, gain flexibility, strength, make new friends dancing and creating, learning choreography, and performing. Please contact Mrs. Omori or the HS office for more details! We are once again having a celebration for our Spanish Honor Society that is sponsored by the American Association of Teachers of Spanish and Portuguese. This is reserved for high school junior and seniors but for the second time, there is an exception as we are also initiating sophomores. Our Phase 4-5 continues to be the highest phase level students have ever achieved in all of LJA's Language Acquisition Departments. Along with our initiation ceremony, the LJA Spanish instructors are recognizing students from 2nd grade to 12th grade Spanish for their language academic achievement in their respective levels. We will also have the professional band, "Eddie Ortiz y Son Caribe", perform! Enjoy a night under the stars dancing to the rhythm of Caribbean music and enjoying refreshments. Spanish students and parents, please mark your calendars for this academic celebration! Progress Check forms due to HS Office asap! This a required meeting for all senior parents in the Wang Auditorium. Thursday, April 25th from 5:00-7:00pm. Contact Kyle Quint for more information! 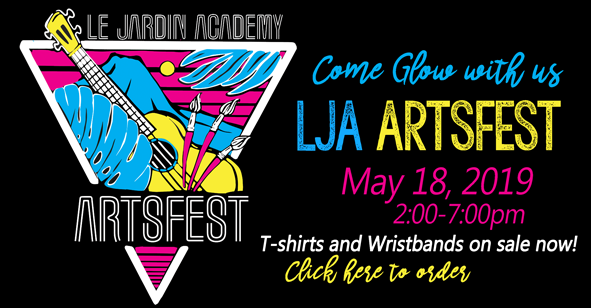 Artsfest- Saturday, May 18th 2:00-7:00pm at LJA. Forms and Information available in the above section!